The College of New Caledonia (CNC) is holding an open house at its Vanderhoof location early next month. Residents can give their take on the conceptual design and the proposed trade space for students. Regional Principal for the Nechako Campus, Troy Morin, said the needs of the community is varied. 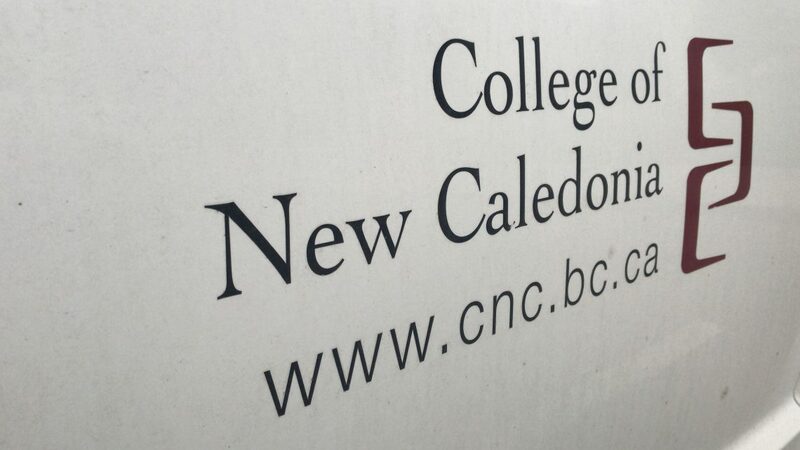 The Vanderhoof CNC location currently offers one room for DDI, where students go in for transfer courses that may be at other campuses. More rooms and classes are part of what the school is looking for. While a timeline is not set in stone, Morin added they do have an idea of what the next steps will be. The site will be prepared for demolition and construction this winter before structural work, set to begin in spring. Summer 2019 will be set to focus on the electrical and mechanical finishing work, interior finishes and some ground improvements. That fall, the final interior work and final touch-ups will begin before they start moving in. Morin hopes for classes to start in January 2020.